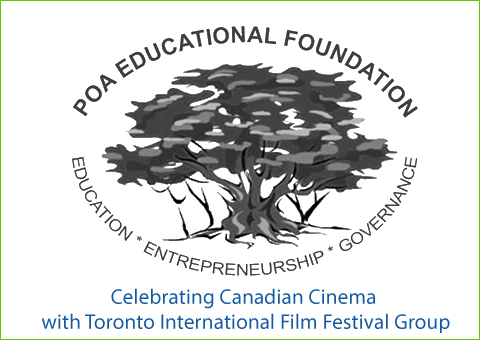 POA Educational Foundation sponsored the Nepal part of this Canadian cinema showcase. The events surronding thsi film festival were a huge success in Nepal. Please refer to items below to get a glimpse of the festival in Nepal. Click here to see some of the print media coverage (more will be added soon).